Every year, my client, Preservation Pennsylvania, releases the Pennsylvania At Risk list. 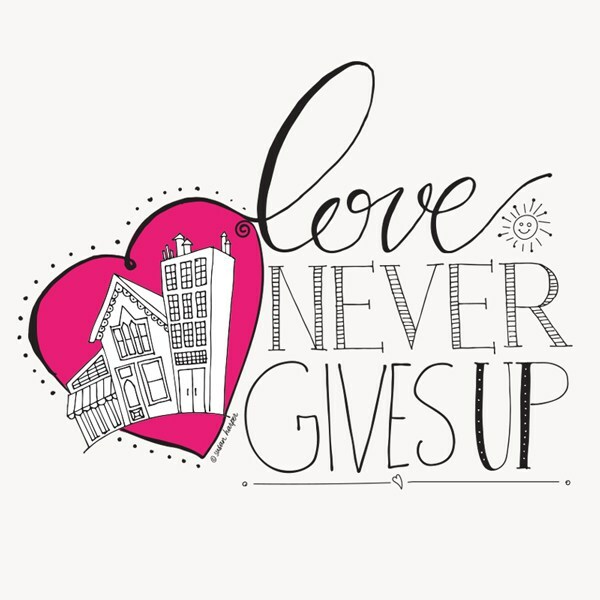 This list draws statewide attention to the plight of Pennsylvania’s historic resources, promotes and supports local action to protect historic properties, and encourages funding and legislation that supports preservation activities. 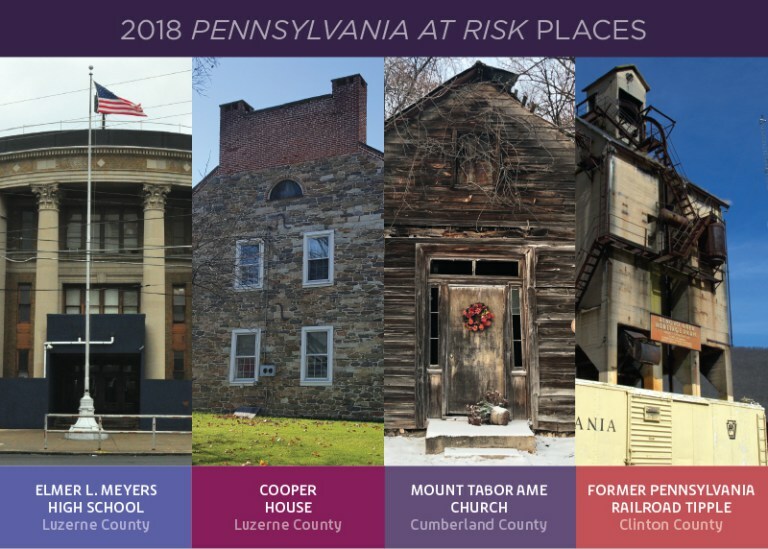 I designed the 2018 Preservation Pennsylvania At Risk Newsletter, which is really more of a beautiful brochure about the historic properties on this year’s list. I asked that they provide the saying and share some images that would serve as an “inspiration board” to help express the style and feel they wanted. The final artwork, shown below, will be used to help support their fundraising activities around the At Risk program. In addition to note cards, I’ve given them rights to use it on whatever they want. I hear there is a T-shirt coming my way, and I can’t wait to see the art in print! I wish them continued success with the At Risk efforts and with all the programs they offer. I look forward to more creative collaborations with Sabra and the entire team at Preservation Pennsylvania. I can’t wait to see what develops next! 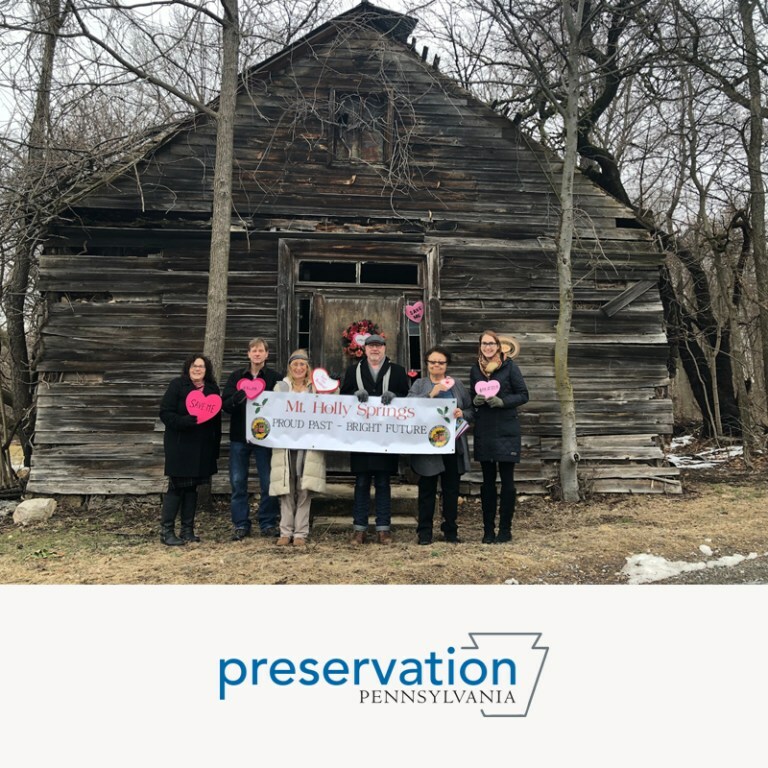 For more information about Preservation Pennsylvania, Pennsylvania At Risk, and their other programs and publications, visit preservationpa.org.